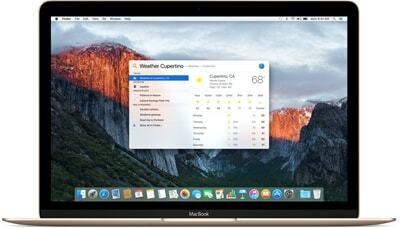 The new Mac OS X El Capitan is a newly released Mac Operating system that is taking the Mac community by storm. The new software comes with a number of changes as well as upgrades that make it more functional and easier to deploy. Some of the new cool features include: New Safari, Metal APIs, and the ability to split the screen into equal halves and work on multiple apps at the same time. 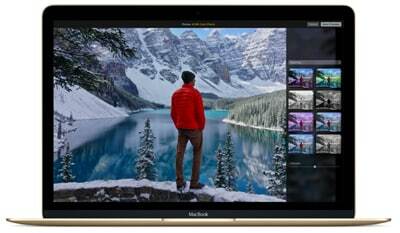 The new Mac OS X 10.11 is scheduled to be released in fall season of the year 2015 and fortunately, you can partition your Mac device in order to use your new Mac OS X El Capitan without removing older OS. This is one of the most striking feature that differentiates the new Mac OS X 10.11 from Yosemite. The Split view allows you to run two apps at the same time, or you can be typing and writing on one page while watching a movie on the other page, thus the split view will speed up time spent in multi-tasking. With the split view, you can also perform different tasks on full screen without manually dragging windows around. 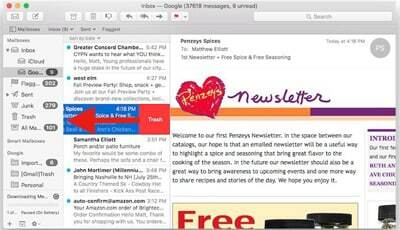 Mail swiping is another change that has been included in the new Mac OS X 10.11. 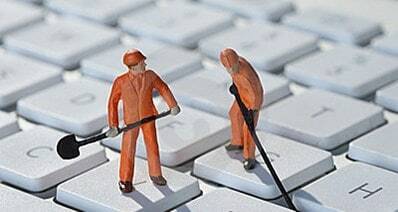 Most users of Yosemite often complain of their mails getting stuck especially when checking IMAP connections and when the computer is taken from the sleep mode. The Beta version of El Capitan allows users to simply swipe to the right or left to delete or switch from one mail to the other. Mail loading time has also improved drastically on the new Mac OS X El Capitan. This is a feature that has been perfectly upgraded on the Mac OS X El Capitan. The new OS allows users to add more details to their pictures, and by doing so one can make the newly edited images look much different and enhanced compared with the original image. With the new Mac OS X 10.11, it appears that Maps can now communicate with notes on your Mac device. Everything seems to be integrated now on the new OS. You can integrate your calendar into mail through a new app referred to as “Spotlight”. 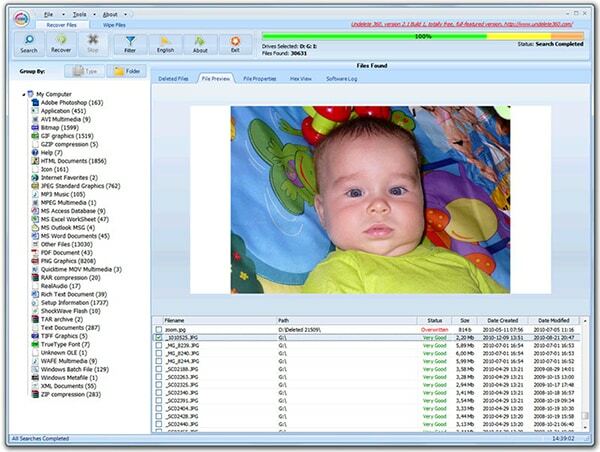 This feature also helps you search for your files and it delivers the most accurate answers. With the new Spotlight, folders are better organized, while thumbnails provide even easier identifications. 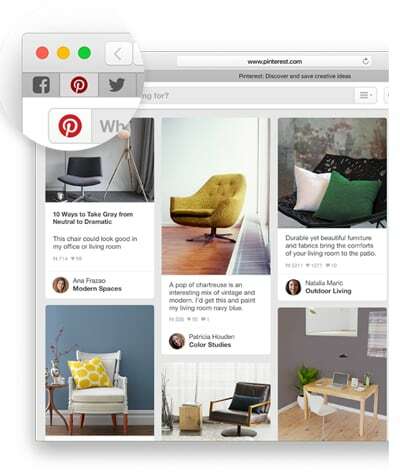 Safari is a new feature that incorporates some of the features found in Google chrome. This feature allows you to identify a tab creating some unnecessary sound, and you can mute sounds from one or all tabs with one click. The speaker is located in the address icon, and you can also control the auto-player within the Safari, thus filtering any unwanted sound on your Mac tabs. 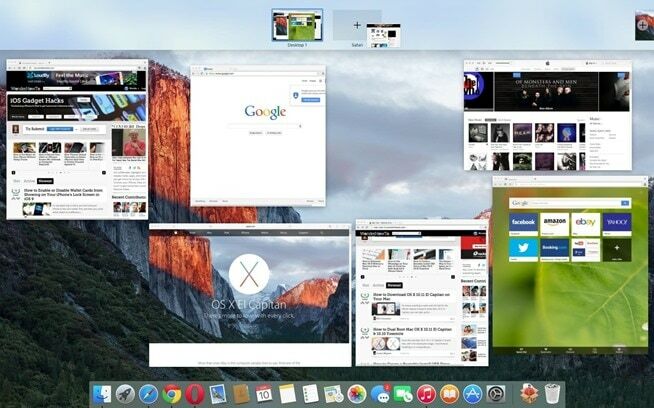 With the new Safari, tabs are shrunken into smaller boxes and your desktop screen becomes even more organized. Those smaller tabs can’t be closed but they are too small to interfere with you work. The new Safari has also enhanced the way bookmarks are performed: it makes it faster to sort out your bookmarks from the address bar.